Today's technology has made absolute comfort more affordable, accessible, and easy to control, then at any point in human history. What once required a lot of hard work and attention, or the help of many servants, is now just an install away and a tap of your finger or simple voice command to adjust. 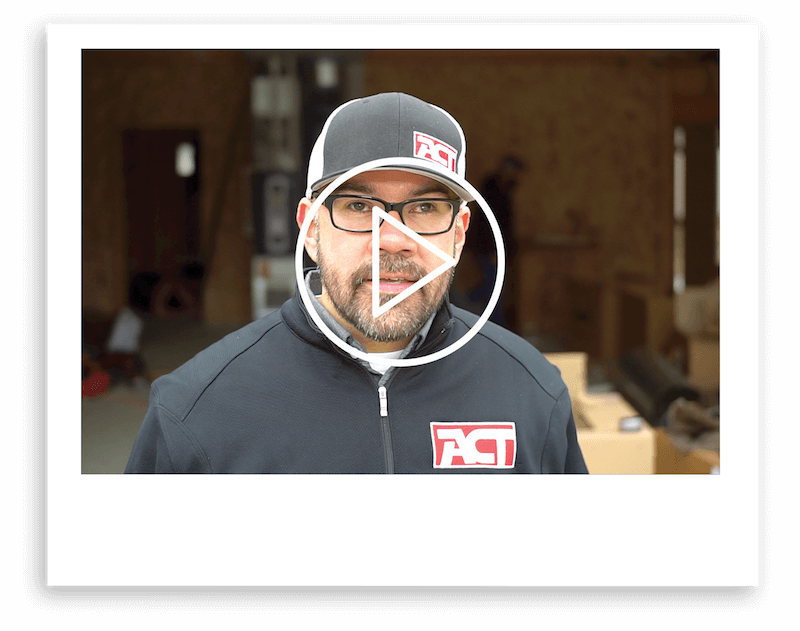 Check out our video with a recent gas furnace from American Standard that we installed in Ellensburg, complete with a zoning system so that everyone can be comfortable, no matter their preference. The perfect option for homeowners in Central Washington. 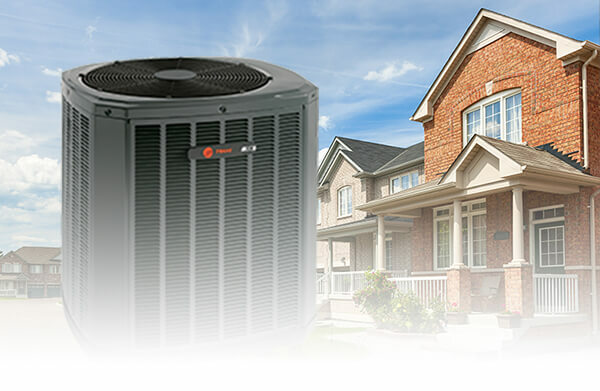 Heat pumps cool your home with ease, transferring warm air outside. In cold weather the heat pump works in reverse, drawing heat from the air outside and moving it inside your home. Heat pumps are affordable, generate less dry air during the heating season and consume less energy to heat and cool. 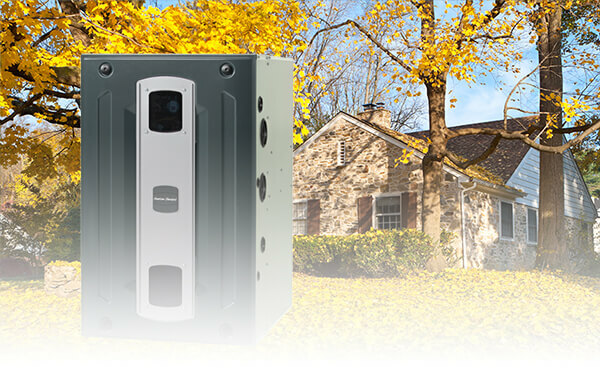 Today's technology offers better heating throughout your home, at a better long term cost. Save energy, the environment and your hard earned money. 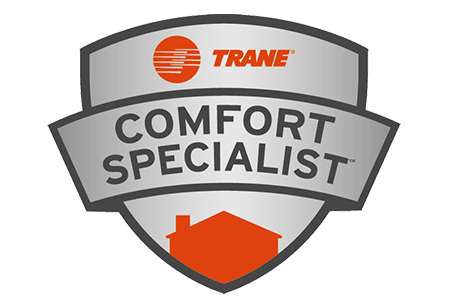 Whether you're building a new home or upgrading your furnace, we offer the furnace systems to meet your needs, to maximize your comfort. 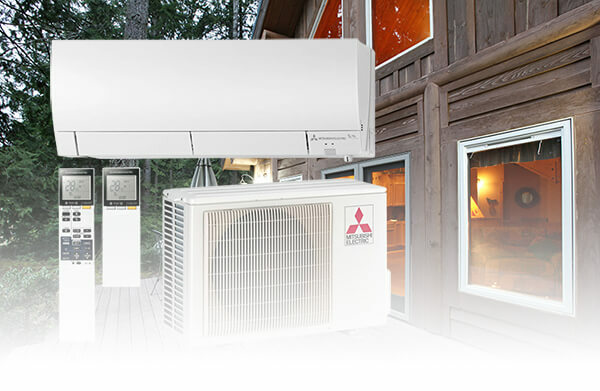 Ductless mini-split heating and cooling systems are the perfect solution for any home without existing central air. 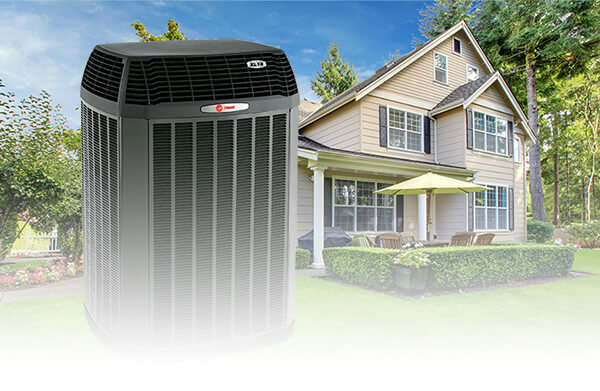 An exterior heat pump is connected to air handling units in the room or rooms you need it, allowing for zoned comfort in every area of your home, and without the requirement of ductwork and the energy that is lost through them. This can result in up to 30% savings on energy costs! Yakima and Central Washington get hot all summer. We provide A/C systems designed to move cool air through your entire home, while maintaining a set temperature throughout. 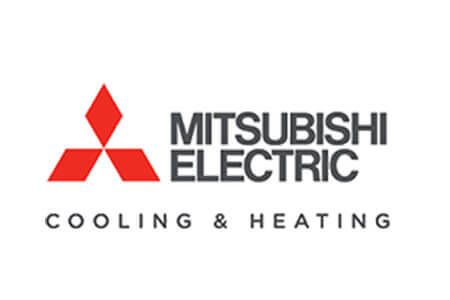 The air conditioner systems we provide have high SEER ratings, reducing energy consumption and saving money.